The Montessori Method is widely known and implemented all over the world. It was developed in Italy by the pedagogue Maria Montessori and is based on 5 main principles. 1) Respect for the child: Teachers show respect for children when they help them do things and learn for themselves. When children have choices, they are able to develop the skills and abilities necessary for effective learning autonomy, and positive self-esteem. 2) The absorbent mind: Children educate themselves and learn from their environments. But what they learn depends greatly on their teachers, experiences, and environments. 3) Sensitive periods: Montessori believed there are sensitive periods when children are more susceptible to certain behaviors and can learn specific skills more easily. Although all children experience the same sensitive periods (e.g., a sensitive period for writing), the sequence and timing vary for each child. One role of the teacher is to use observation to detect times of sensitivity and provide the setting for optimum fulfillment. 4) The prepared environment: Montessori believed that children learn best in a prepared environment, a place in which children can do things for themselves. Freedom is the essential characteristic of the prepared environment. Since children within the environment are free to explore materials of their own choosing, they absorb what they find there. 5) Autoeducation: Children who are actively involved in a prepared environment and who exercise freedom of choice literally educate themselves. 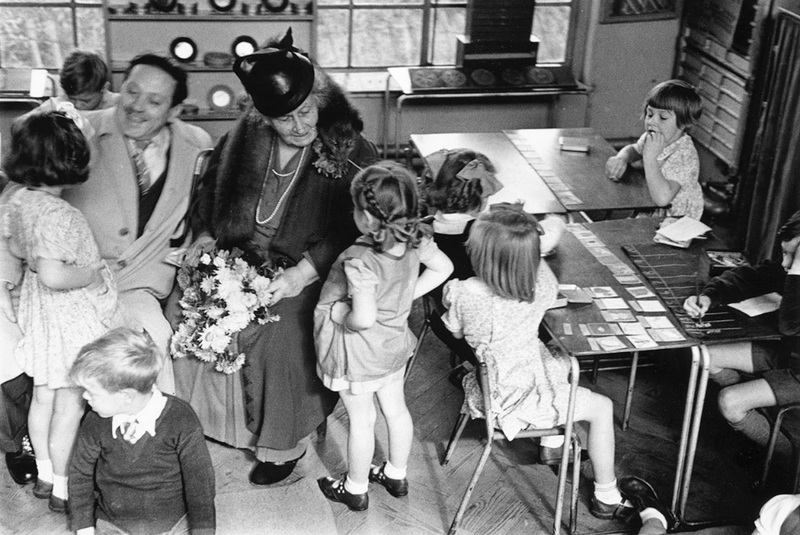 In its early stages, the Montessori Method played an important role in social inclusion. The children that Maria Montessori taught were considered as almost “lost cases” that could not learn how to become members of the society. However, the Montessori method since it is based in independence and cooperation can provide children with the knowledge and skills they need to live in the society and to develop self-discipline and independence. The Montessori method is also enabling the children, through habit and through practice to perform easily and correctly the simple acts of social or community life. The discipline to which the child is getting used is not limited to the school environment but extends to society. Through the concept of self-discipline the child learns independence and practical life skills which will allow him/her to live as meaningful members of the society. The knowledge and skills that the children will acquire following the Montessori’s vision are sensory education, manipulation of the environment, practical life skills and self-discipline. 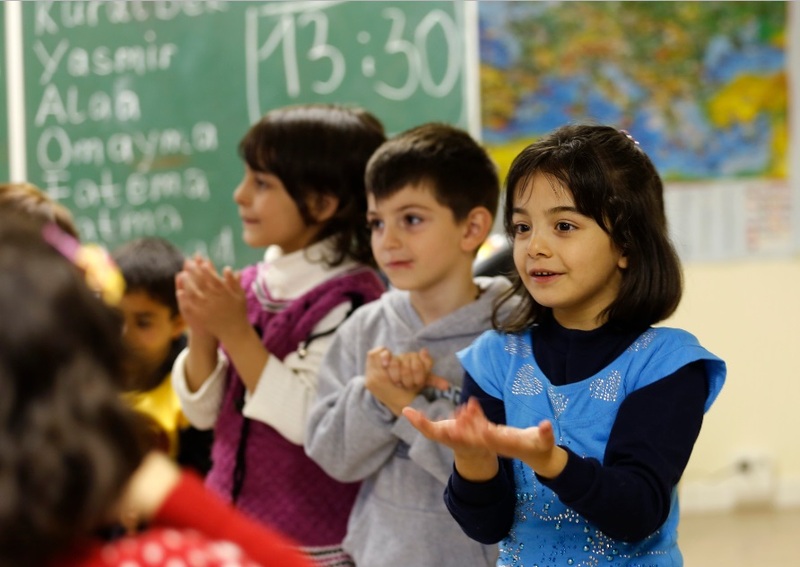 Another aspect of the Montessori method which is important for refugee children (as well as for children of migrant/ minority background) is the integration of family into the learning process. 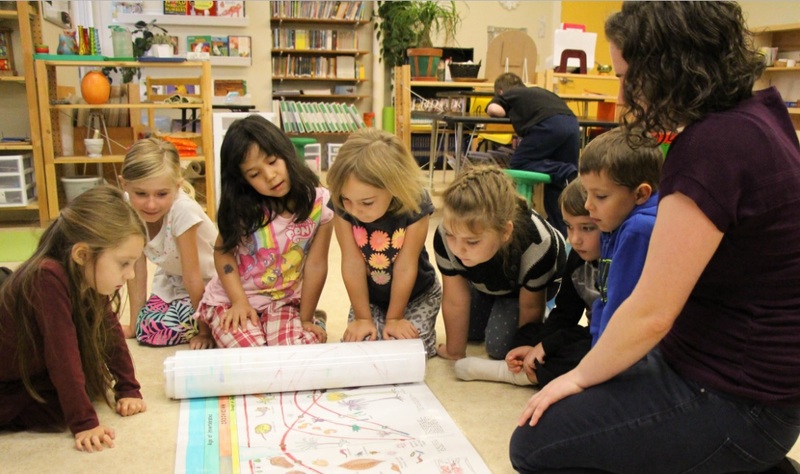 According to the Montessori approach, the places where children live and the schools constitute social processes and it is important to educate children in both concepts. Over the years the Montessori education has become expensive and is usually accessed by the parents of children from more privileged backgrounds. However, the transfer of the Montessori method for issues of social integration will be very beneficial for the children of refugee/ migrant/ minority background. The project is not aiming either to train Montessori teachers nor to transform the multicultural schools to Montessori schools since this not possible for many reasons (including legislation). However, it aims to promote the inclusion of elements, principles, values and tools of the Montessori method to the schools in order to foster the autonomous and creative learning in multicultural classrooms.